Office and facilities sign and graphics installation is usually defined by instructions from and architect or planned out by the customer to reflect their unique style or brand identity. These custom sign and graphics must be installed to the customer’s specifications to show the customers logo, These types of signs are usually interior and exterior way finding signs, wall signs calling out departments or individual offices, cafeterias, parking areas, lobby signage, dimensional letters, window and door signs and graphics, exterior illuminated channel letters and wall lettering, environmental signs and graphics, wall mounted and free standing directory signage, wall plaques, custom ADA signs, acrylic wall panels, bathroom signs, fire life and safety signs, stainless steel letters and logos, and many other types of wall mounted and free standing signs and graphics. 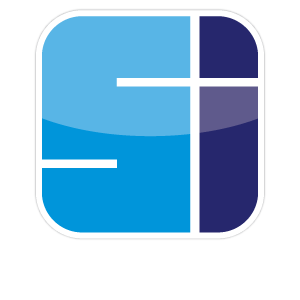 There are many different types of signs needed for offices and facilities we are experts at getting these sometimes complicated installation projects done to the customers desired result.